It's like the new "It Girl" work perk: Take as much time off as you want, as long as you get your job done. But it may not be quite as cool as it seems. Pioneered by tech start-ups and other small, niche businesses, these so-called "unlimited" vacation policies are now being tried out by a few bigger fish. Tribune Publishing, which owns the Chicago Tribune and Los Angeles Times, is the latest company to switch from giving employees a set number of days off to "discretionary time off." The idea: Treat salaried employees as "responsible, trustworthy adults" who know what's expected of them and who deliver results. "The policy is intended to give [them] greater flexibility in taking paid time off and allow them to make appropriate work-life balance decisions for themselves," said a Tribune spokesman. 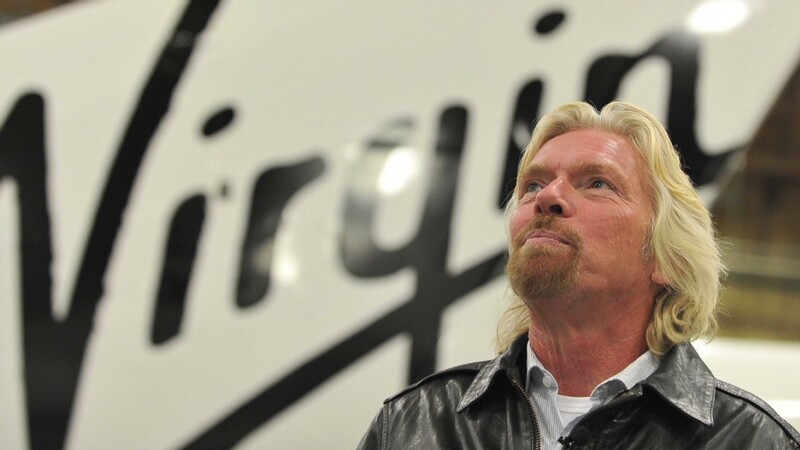 Virgin Group founder Richard Branson put it more bluntly in a blog post where he unveiled a similar company policy: "If working nine to five no longer applies, then why should strict annual (vacation) policies?" But it's too early to say how beneficial these new "discretionary time off" policies will actually be for employees. As it is, Americans only take three-quarters of their allotted time off, said Bruce Elliott, manager of compensation and benefits at the Society for Human Resource Management. One reason we shortchange ourselves: Some people worry they'll lose their job or miss out on a good raise or promotion if they use all their vacation days, especially when they have a bad boss or an employer that uses layoffs as a go-to management tool. So a take-all-you-want vacation policy may not mean you end up taking more time off than you used to. You might even end up taking less. Is that the goal of these new policies? Tribune says no. "Employees can use the same amount of time going forward as their annual vacation allotment — and even more, if needed," the company spokesman said. But both Virgin and Tribune make it clear that your performance better be up to snuff before requesting those days off. "It's your responsibility to have an open discussion with your supervisor about your time off and its impact on your performance. As always, future career opportunities are assessed based on your performance and potential," Tribune's management wrote in a memo to employees published on JimRomenesko.com. Arguably, that is a lot of pressure to put on an employee who was just kind of hoping to spend a week at the beach. Especially since many of us already are given way more work than we can finish in a day -- and can't ever seem to catch up, said Cynthia Shapiro, a former HR executive who wrote "Corporate Confidential." While some companies may do a great job of encouraging employees to take time as they need it, Shapiro said, she worries other employers may use it as a way to cut costs and get more out of their employees. One way companies could save: You won't accrue vacation days that, if unused, the company would pay you for when you quit or get laid off. Right now, only about 1% of companies offer unlimited vacation policies, according to SHRM. So it's too soon to say if it's a trend. But if these new vacation policies prove successful - either by improving employers' bottom line or by creating happier workers -- it may not be long before other businesses give them a try.